Lo mein is one of my favorite foods. Kind of strange, I know. It's among the lowliest of Americanized Chinese food dishes. It's generally an afterthought on the Chinese buffet tables, or one of those slightly-cold, very greasy dishes that you get at the mall food court. But, I love good lo mein. I suppose one of the reasons I like the noodle dish so much is that it is connected, over and over again, to fond memories for me. 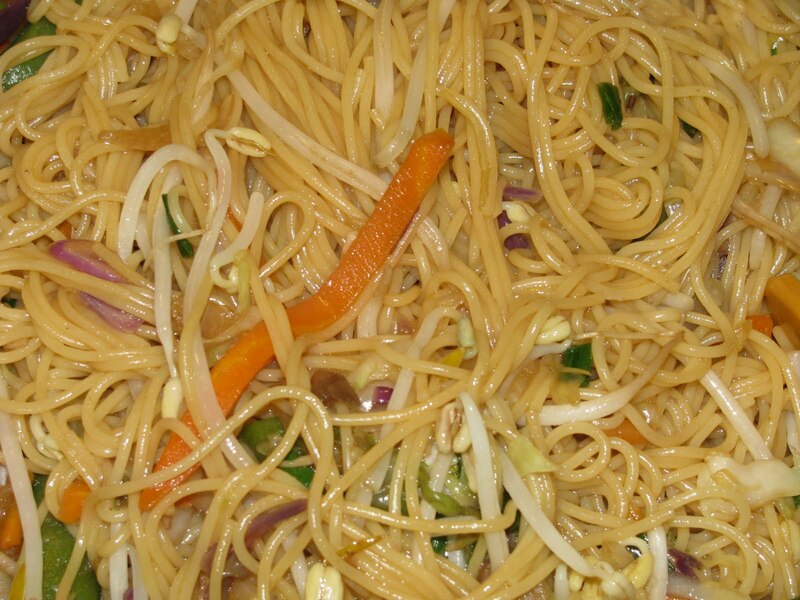 When I think of lo mein, I think of Mother's Day at my Aunt Fran's house. We would all sit around and take an hour to decide what we were ordering from the Chinese take out place. My grandfather would hold court, tallying up what everything would cost, so that we could get the most expensive item possible (boneless spare ribs) for free. Back then--or maybe it's more of a Long Island thing--if you ordered "x" amount, you would get an egg roll free, this amount, and you would get wonton soup, etc, all the way up to the coveted boneless spare ribs. We ordered more food than we ever needed, and probably spent a good deal more than the boneless spare ribs would have cost, but getting it for free made Grandpa happy. Lo mein also brings me back to my first apartment off campus, and the year I met my husband. There was a decent Chinese restaurant around the corner called Chef Chang's. My husband (well, boyfriend at the time) and I would often drop into Chang's for lunches--you couldn't beat the $5.95 luncheon specials. The one I ordered was always the chicken lo mein, an egg roll, and a cup of hot and sour soup. To this day, picturing that dining room in my head brings me back to the feeling of lazy Saturday afternoons with no responsibilities except to maybe get home early enough on Sunday night to write a quick paper or two. 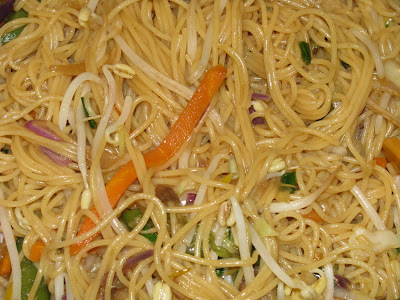 When I found the recipe that forms the base for my homemade lo mein, I knew I had to try it. After all, I'm kind of a lo mein addict. It turned out perfectly--exactly what I had been searching for. 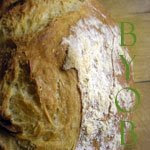 As a bonus, this recipe costs less than a dollar per serving--though it could be more, depending on what you add to it. This recipe is so fast and so easy that we made it almost every week during the first few months after my son was born. And, so, this lo mein joins the memory pantheon. I'm sure, when I taste this dish years from now, that it will bring me back to Jasper's newborn days. It will remind me of the sleepless weeks when we were struggling to get Jasper to gain weight. It will remind me of my seemingly permanent station in the rocking chair, nursing, then sitting together while Jasper slept and I watched the Food Network (or read, if I could get an arm free to hold the book). Jasper will most likely come to remember this meal as "when Mommy was in a big rush." Let the lo mein memories continue. 2. Heat oil and sesame oil in skillet. Add any "heartier" veggies that you plan to use--broccoli, carrots, etc. If you are using frozen veggies, throw them in now. Sautee until just slightly cooked. 3. Add cabbage and green onion and saute for about 5 minutes more. 4. Add pasta, and soy sauce, and, if you are using them, the bean sprouts and chicken. Toss so that the pasta gets completely coated in the oil and soy sauce, and so that veggies are distributed evenly.